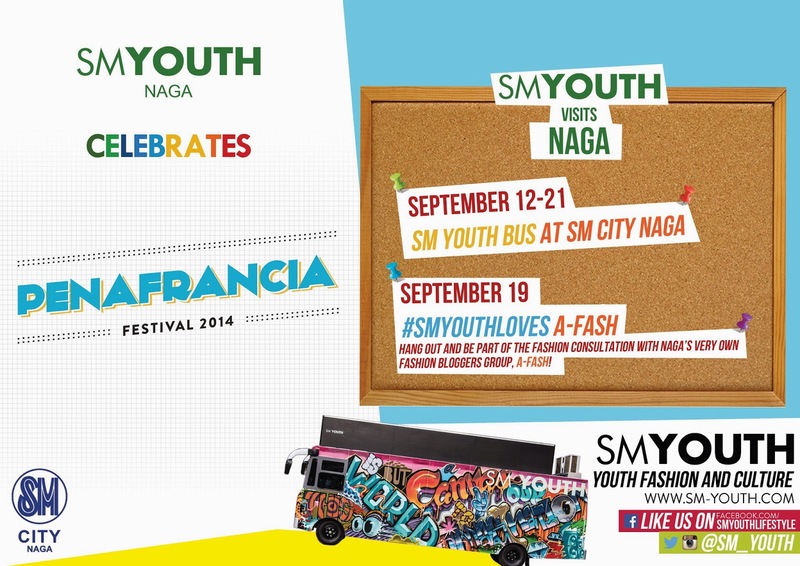 Calling all the SM Youth Naga to participate and be part of this big event! I personally cannot hide my excitement for this!!! 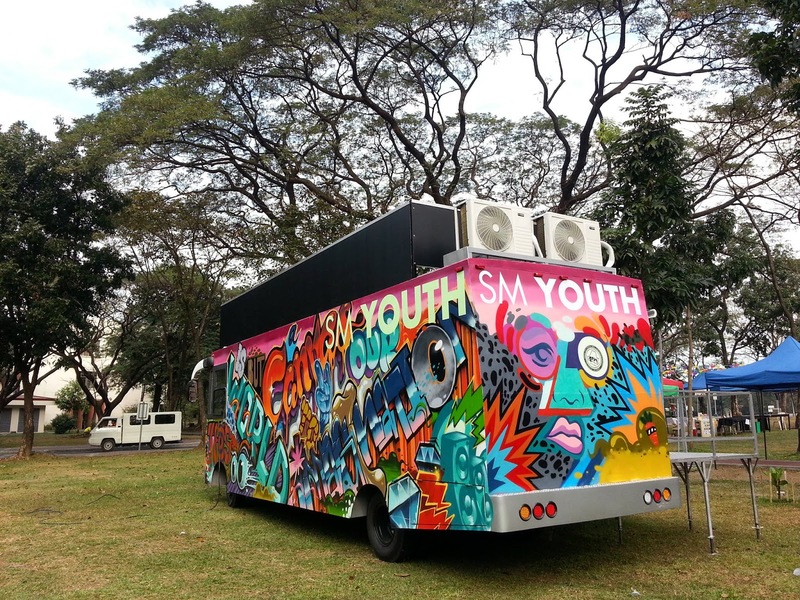 SM Youth will be here in Naga City to celebrate the biggest and most popular festival in the Philippines, the Peñafrancia Festival. Like SM-Youth.com on Facebook and follow @SM_Youth on IG and Twitter for their updates.